BUY CDs - Click the VISA button below. 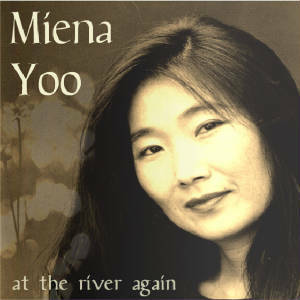 Miena Yoo Studios, Inc. All rights reserved. Photographs are protected by copyright.